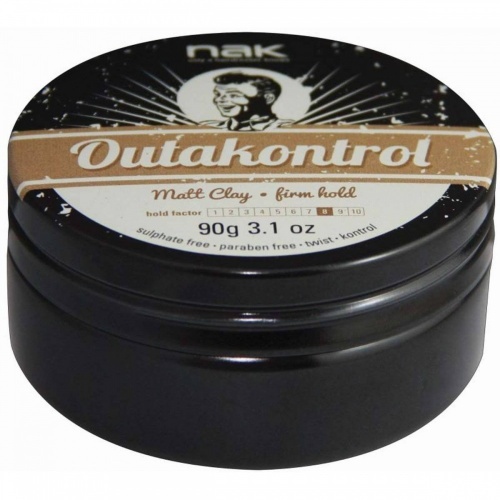 For all short hair types, Evo Cassius Cushy Clay will add volume and a raw, thicker texture with a matt finish. 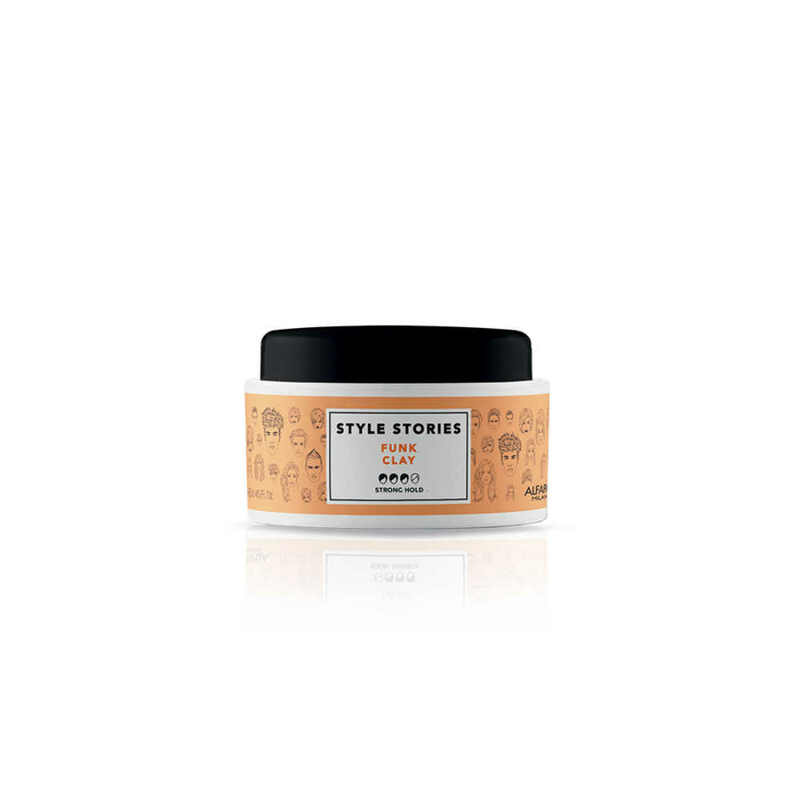 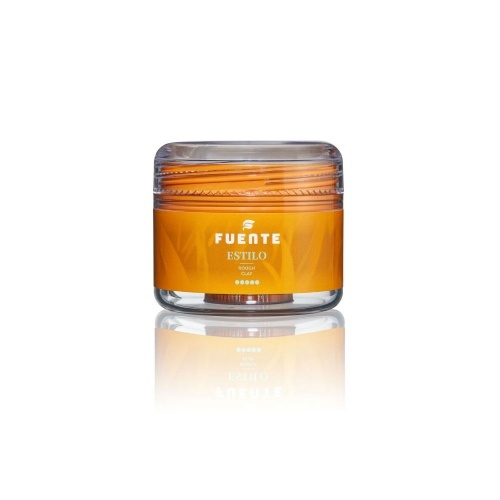 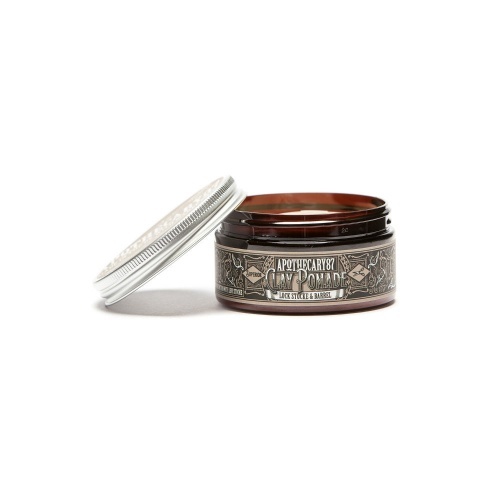 Fudge Texture Raw Vintage Clay gives strong hold and all day support. 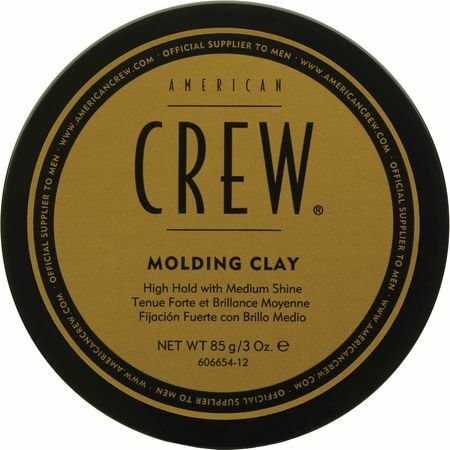 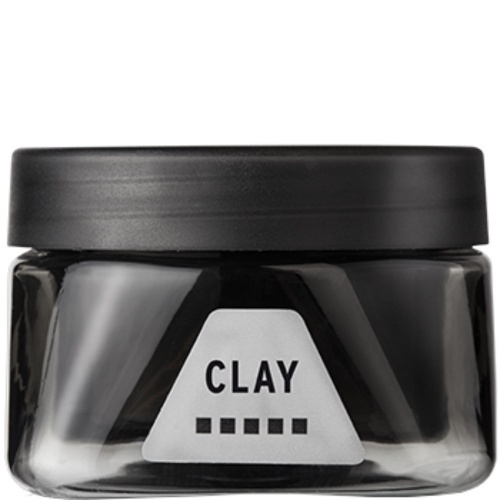 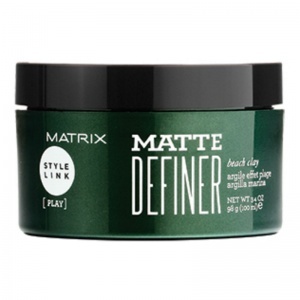 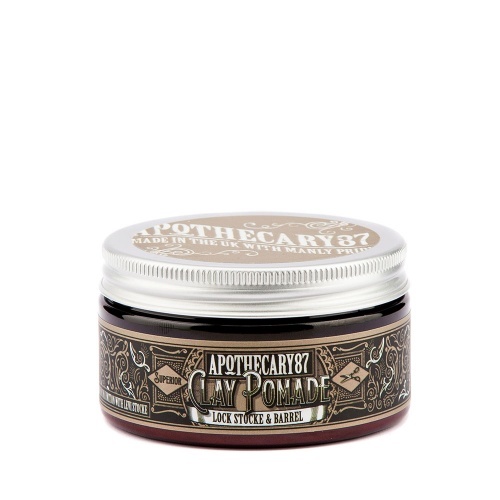 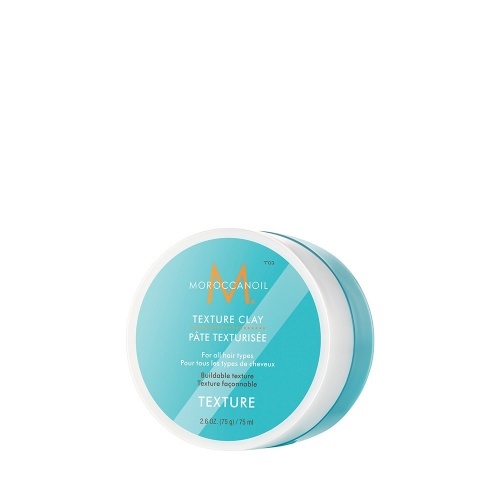 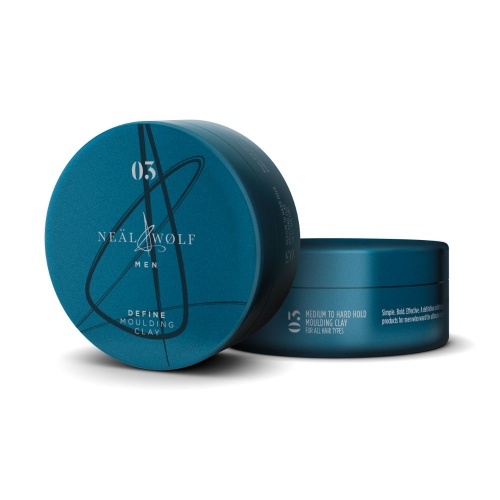 A pliable ultra matt clay ideal for unstructured short hair.